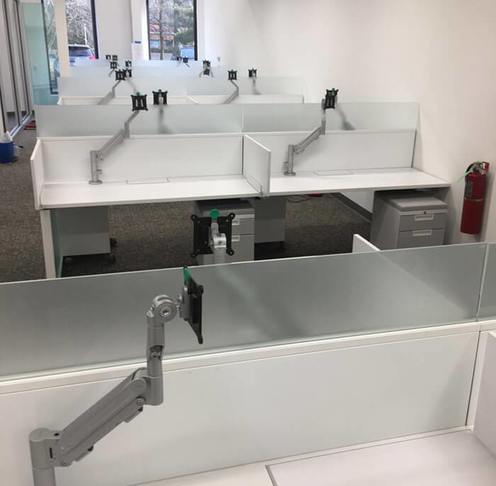 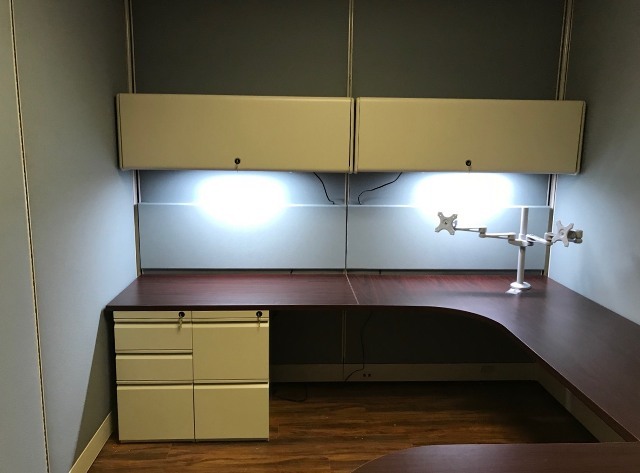 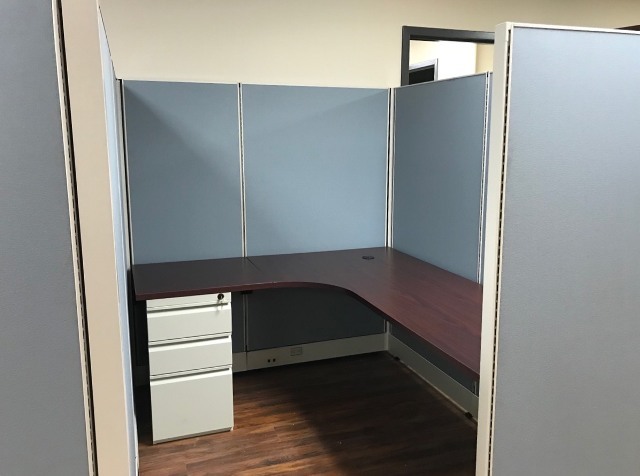 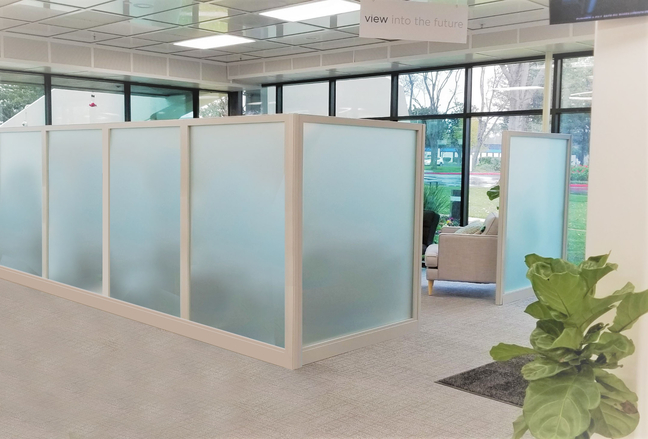 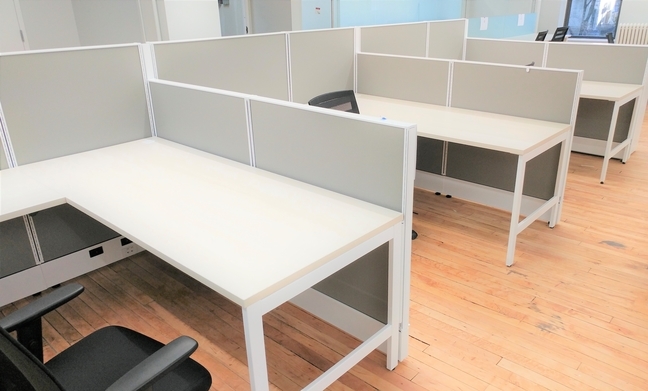 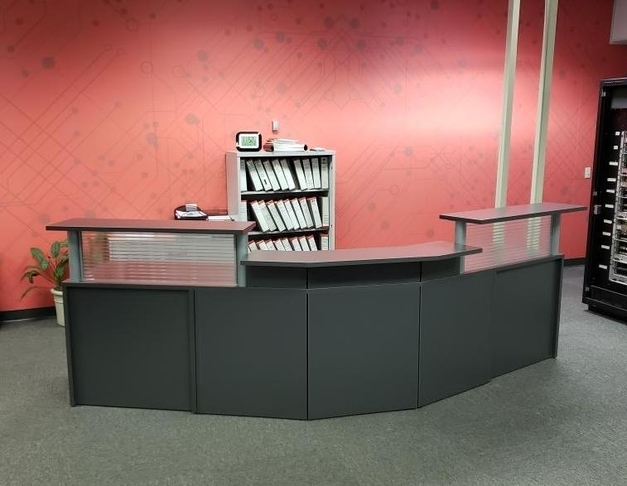 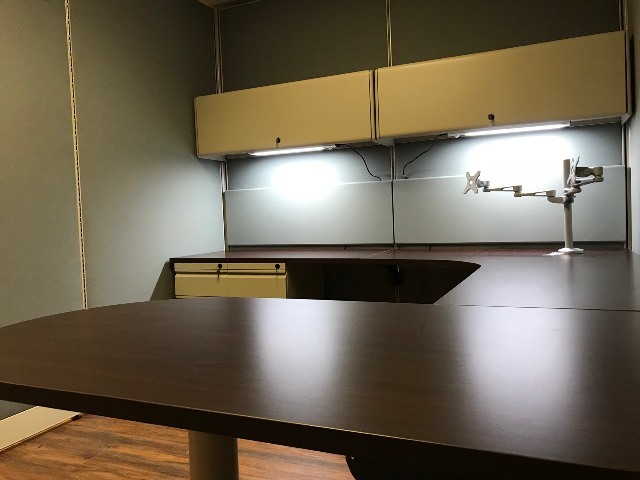 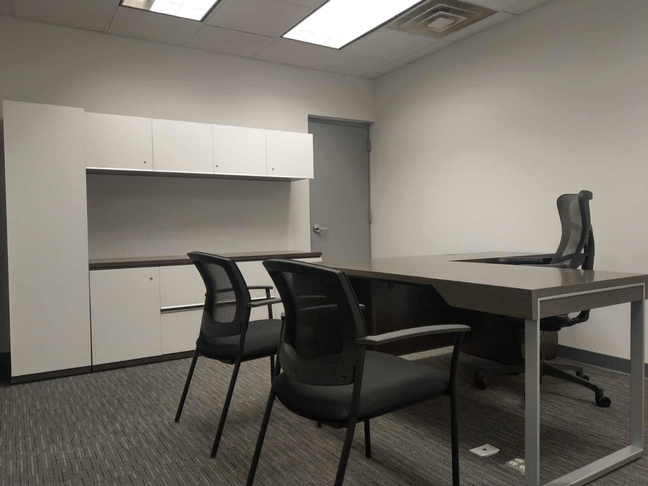 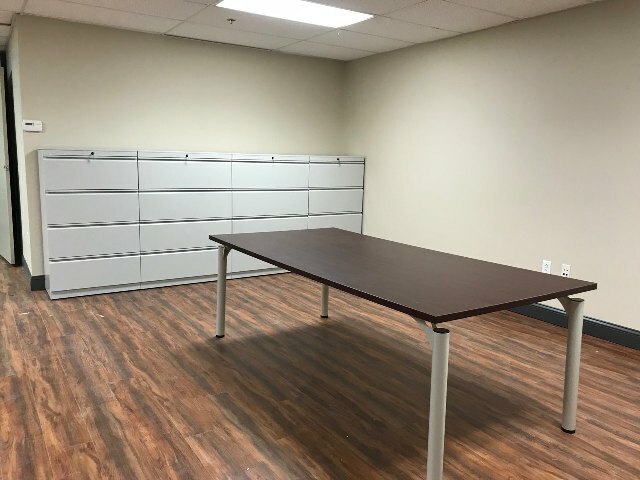 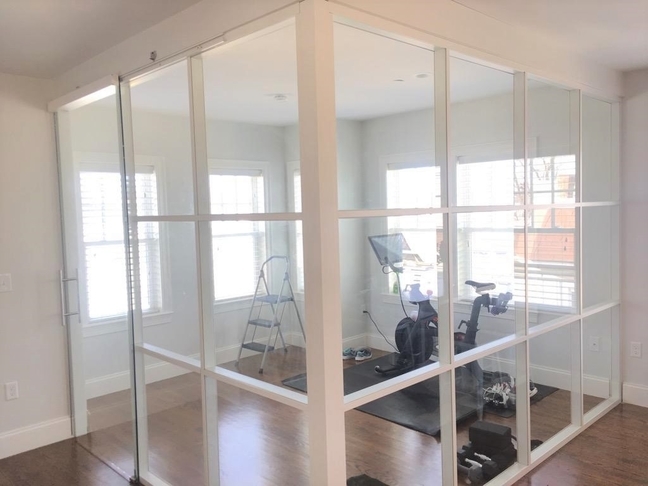 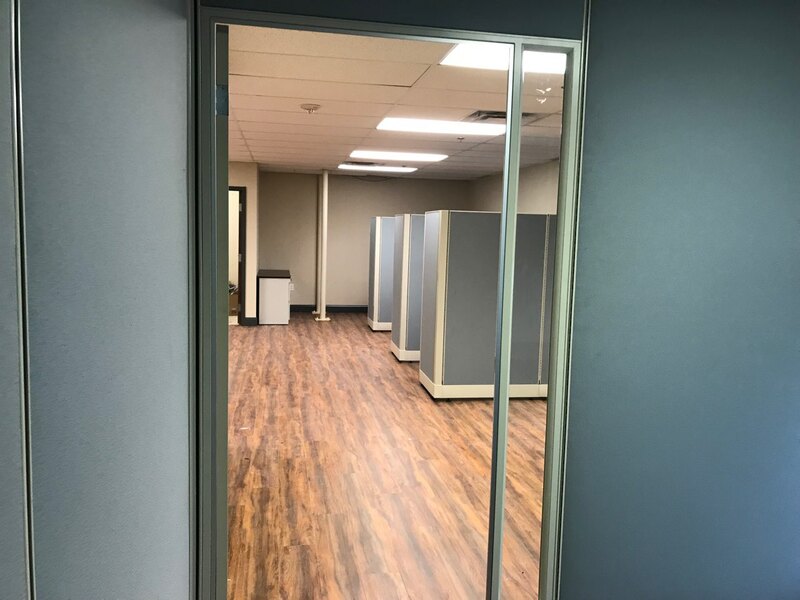 The Client was looking for private but not cramped cubicles, an enclosed managers office, as well as a meeting table and storage files. 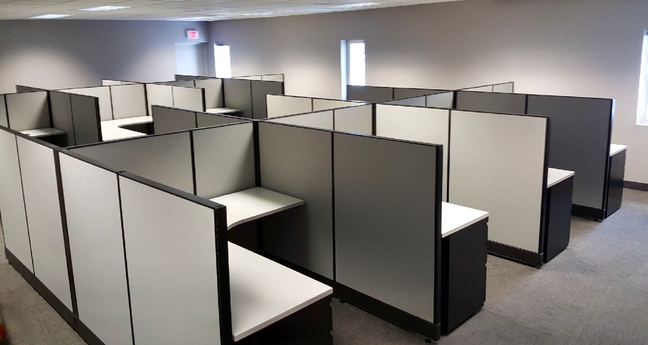 For the stations area, we used  6’x7’x67”H and  5’x7’x67”H O2™ STYLE PROGRAM L-shaped powered cubicles with BBF pedestals. 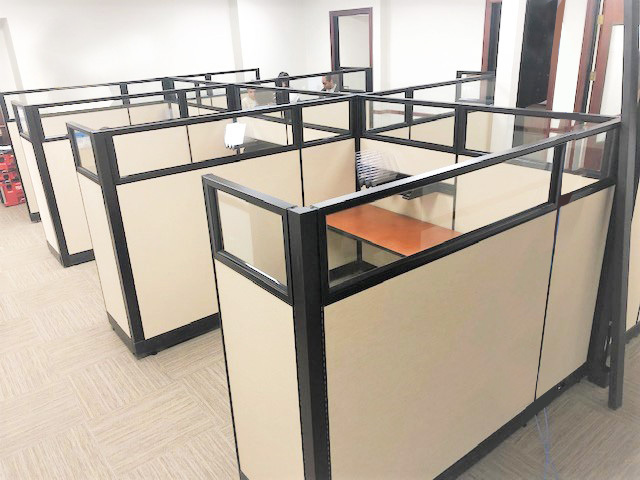 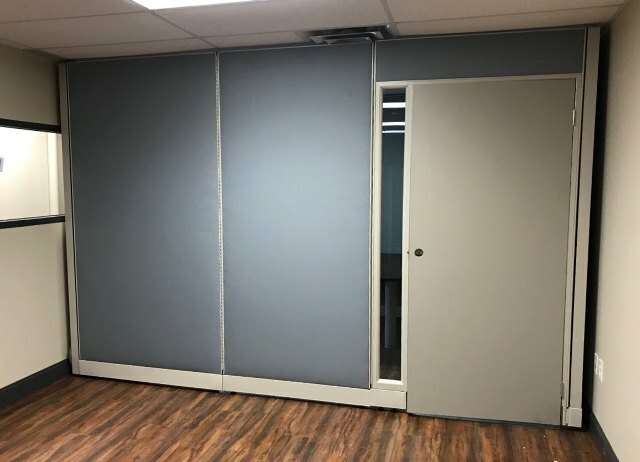 For the Managers office we used O2™ STYLE PROGRAM 95”H powered acoustical panel walls to provide enclosed but comfortable office space.